Accepting credit cards can be complicated, but it doesn't have to be. 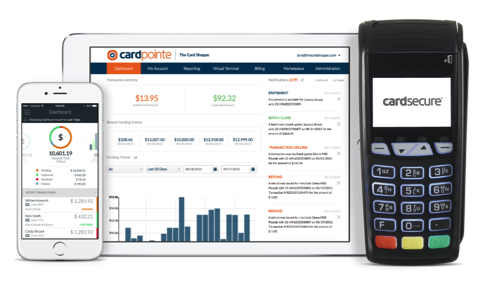 That is why Cozy POS has partnered with CardConnect to offer best-in-class payments technology to ensure accepting debit and credit card payments is always simple, secure and affordable. The best part? This solution is directly integrated with Cozy POS, providing users with a single source solution! Our solution covers all payment payment channels so your customers can make a payment in-person, over the phone or online with the best technology while you qualify for the best rates.